Mumbai, which was formerly known as Bombay, is the glamour city and financial powerhouse of India. It is the capital of the Indian state of Maharashtra and is India's most populous city. Mumbai is also the commercial capital of India. Because the home of opportunities it is a destination for people from all over India and even various countries. It is one of the many cities in India that celebrate every occasion and festival wonderfully. Book A Flower presents a chance to turn the celebrations even better with flawless quality and undeniably wonderful customer service. 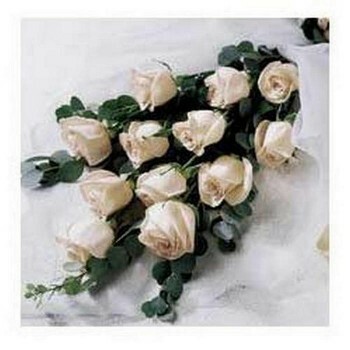 Planning to send flowers to Mumbai? Just Book-A-Flower! With people from all around the world finding their dreams in Mumbai, very often does the need arise to send flowers online to Mumbai. 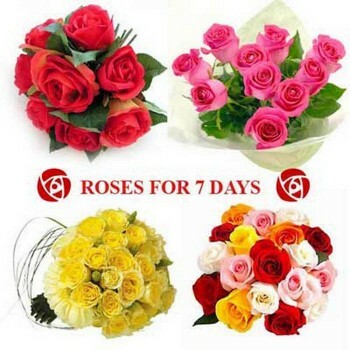 Internet has paved way for numerous online flower delivery services in Mumbai and the rest of the world. Serving Mumbai and Mumbaikars since 2010, Book A Flower is a florist in Mumbai preferred and loved for the wonderful flowers and on-time bouquet delivery in Mumbai. No more is it difficult to send your love and smiles to Mumbai to your loved ones. 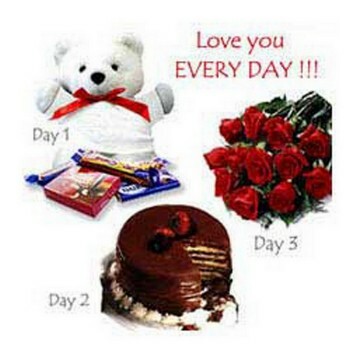 Stuck in our busy lives, many of us forget to order flowers and gifts for special occasion till the eleventh hour. If you are one of them, Book A Flower is here for your rescue. Offering flower delivery in Mumbai on the same day, we ensure that even your eleventh hour order is delivered in-time along with your love! 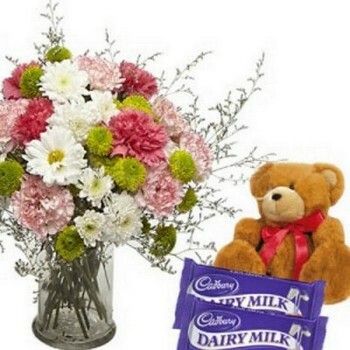 To make birthdays, anniversaries and surprizes better, we also offer flower delivery in Mumbai at midnight, along with midnight cake delivery in Mumbai. As a renowned Mumbai online florist, Book A Flower offers various combos of flowers and gifts at industry best prices and quality. 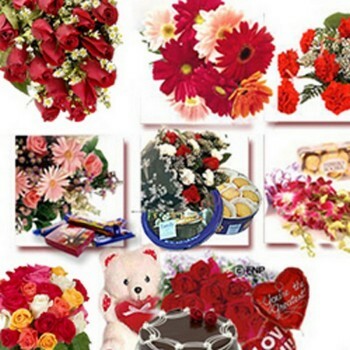 Our wide plethora of gifts and flowers has been loved widely by people in and around Mumbai. Be it for gifting purposes, be it for surprizes or for decoration, Book A Flower is a one-stop store for online delivery of flowers in Mumbai. Think no more, log on to Book A Flower website, select the flowers & gifts of your choice, order them to any place in Mumbai, get additional bonus point that you can use to get discounts on your next order and let the flower speak for you. Let’s start with a flower, let’s book a flower!